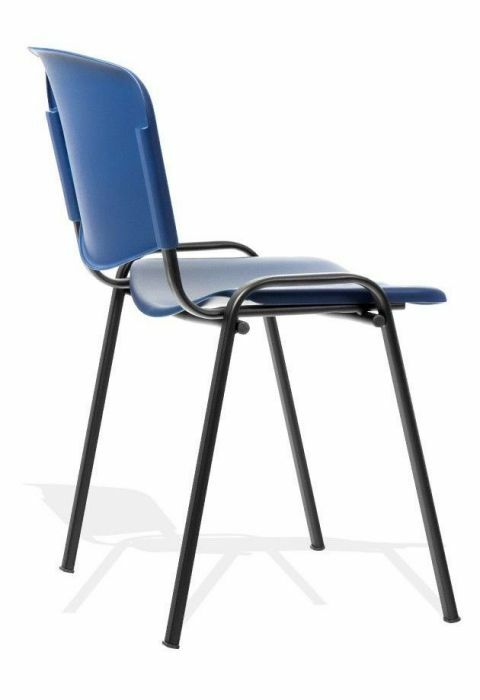 Versatile school chair with a poly seat and back. 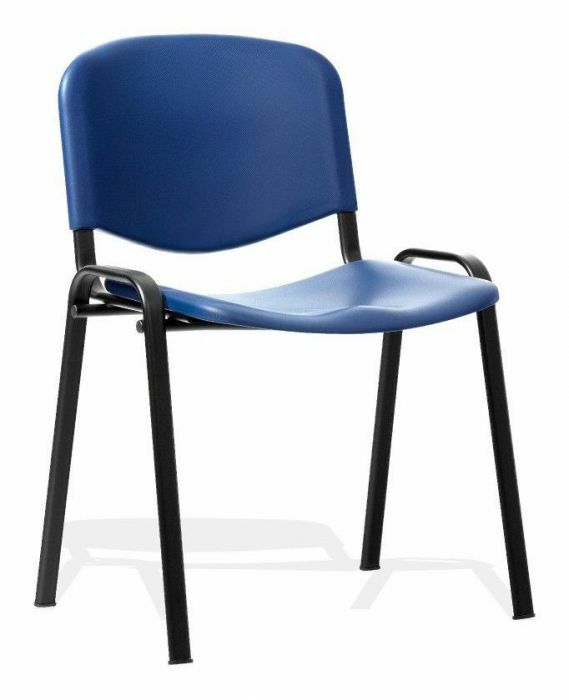 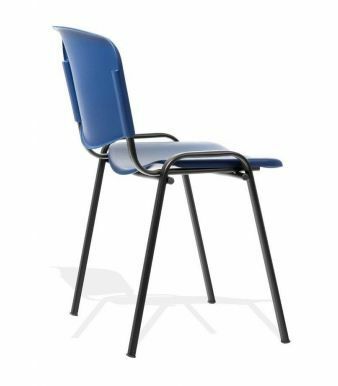 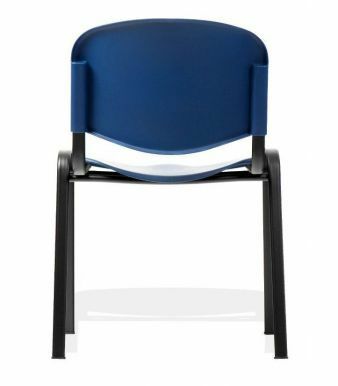 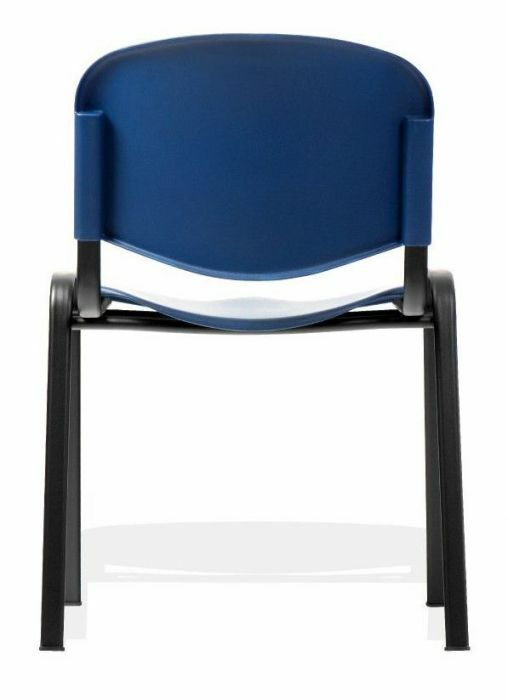 Available in a choice of Blue or Black, these chairs are a favourite among schools. 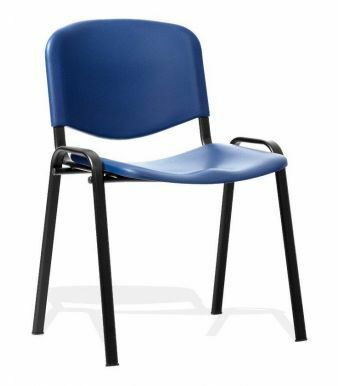 Delivered free of charge to any UK mainland address as standard.